To show your appreciation for Dad and to support his optimal health, plan a trip to a National Park with him, spend a quality day together outdoors, hop on the phone for a simple and enriching heart-to-heart, or pick up one of the 12 eco-friendly gifts for him we've selected below! A Byta to-go mug is a great way to treat your dad while helping him to reduce waste and reduce contact with single-use plastics, which may have harmful health effects. This mug is double-walled, BPA-free, and actually fits in cupholders. This classy and casual shirt is made of organic cotton and can be worn from day to night - perfect for the dad who's always on-the-go, has sensitive skin, or just prefers keeping his wardrobe minimal with pieces that can be dressed up or down. Made of reclaimed wood, these serving boards were made with the dad who loves to entertain in mind. Due to them being made from recycled materials, every piece has unique characteristics, making them extra special. Each JORD watch is handcrafted out of raw materials. There are 13 different types of wood used and you can discover where each type is sourced, along with some key points about the sustainability of the wood, on its website. This eco-conscious cutting board handmade out of bamboo is perfect for the Dad who loves to cook or grill out. Make it extra special by personalizing it just for him! It wouldn't be a true Father's Day Gift Guide without a tie! This classic tie made out of natural wool and crafted in California would make a great staple in Dad's wardrobe. He can dress it up for work or dress it down with jeans for more casual events. 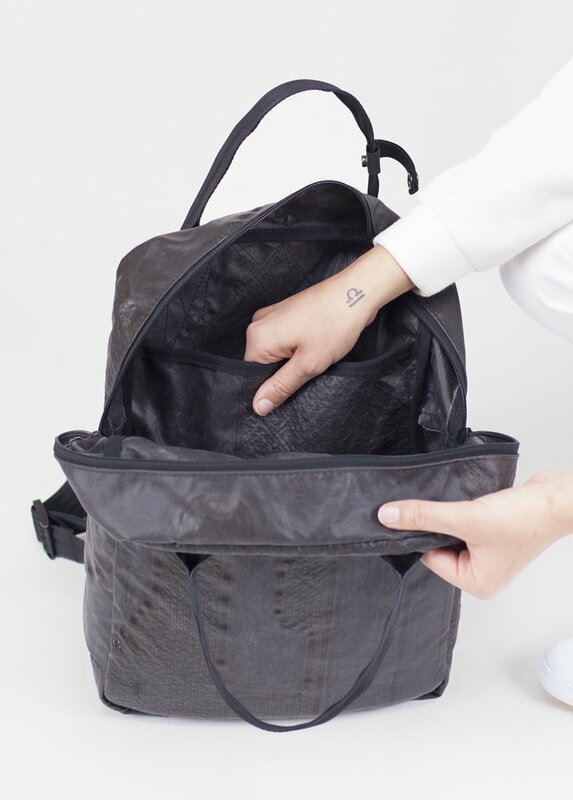 This super-practical, gender-neutral backpack is perfect for the stylish dad on-the-go. It's made from up-cycled airbags and seatbelts, can fit a laptop, and has multiple secret compartments for easy organization. This button down may look like a classic collared shirt on the surface, but it is actually made using brand new, innovative technology that uses a absolutely no wastewater and zero harmful chemicals. This aromatherapy beard oil made out of non-toxic, natural oils hydrate Dad's hair and face. iHeart Nature products are made in small batches in the USA and one tree is planted for every purchase. 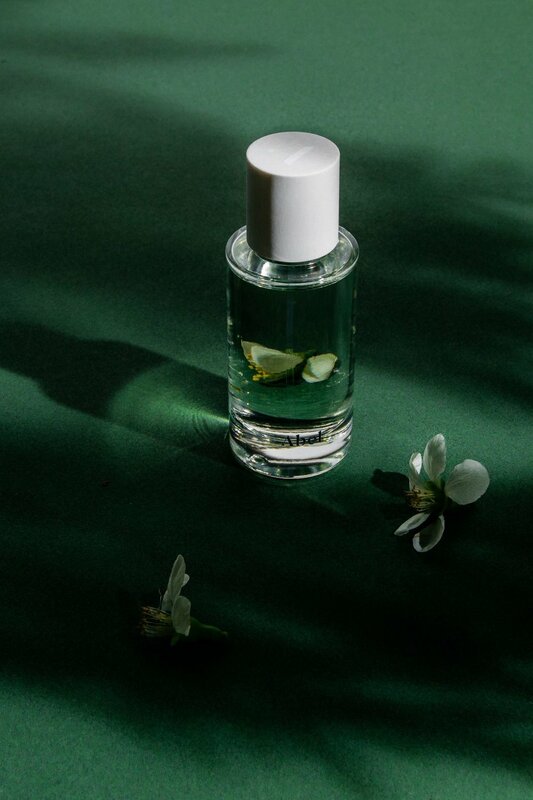 Abel fragrances are inspired by art, ethics, and natural science and made from 100% natural ingredients. The fragrances are meant to work with Dad's body chemistry to create a unique scent that will last throughout the day. This bathrobe is made from 100% GOTS Certified Organic cotton and is meant inspire Dad to slow down and nourish his body and soul - perfect for the hardworking Dad really needing a break to relax. Made of recycled polyester, these board shorts are perfect for the ocean loving dad who's got some trips to the beach coming up. United by Blue removes 1lb of trash from our waterways for every product sold - your dad will be happy to hear that, too! 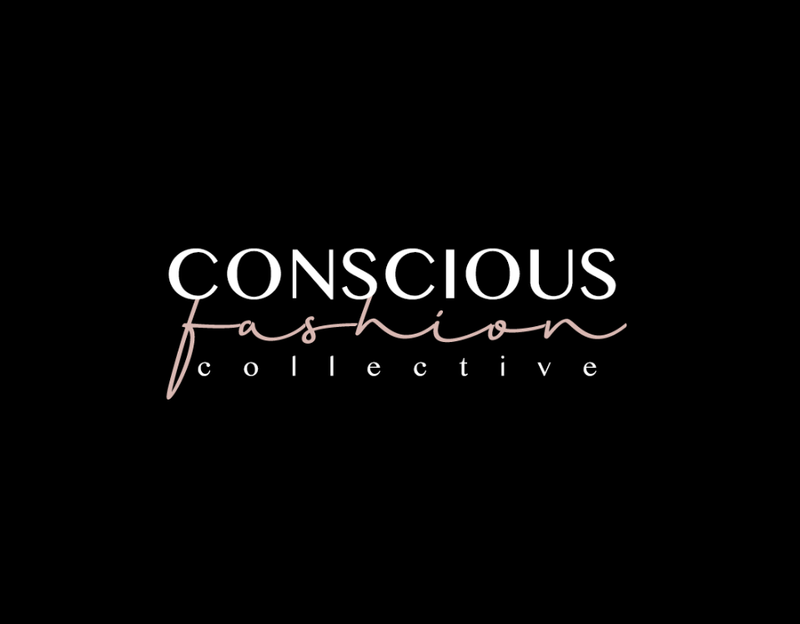 Note: This is a reference only, and Conscious Fashion Collective is not responsible for the brands we feature based off of publicly provided information. For specific information on products and pricing, please refer to each brand's website and reach out to its brand reps to ensure its products fit the criteria you're looking for. This guide contains referral links to brands and products we love. If you'd like to see us create more references like this, support us by shopping through this guide or sharing it with two friends.